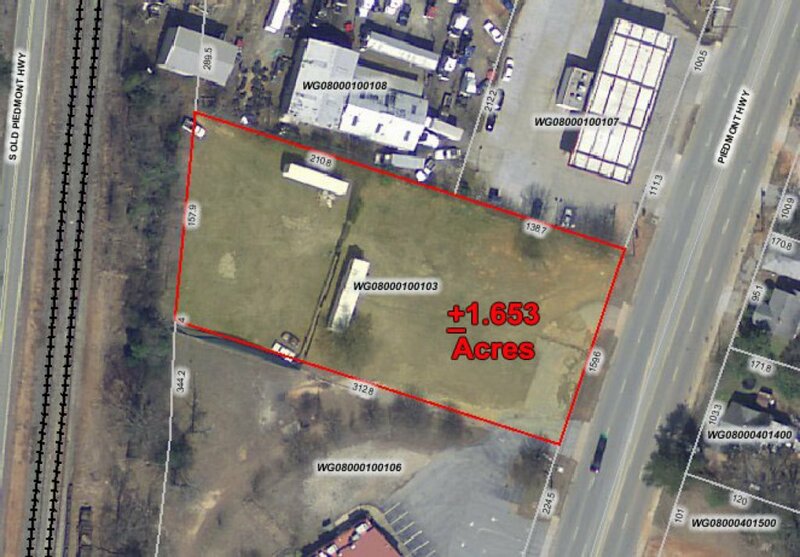 Piedmont: Robert Zimmerman of Coldwell Banker Commercial Caine represented Linda Fleenor Revocable Trust (Seller) in the sale of +1.653 acres at 1605 Piedmont Hwy., to Patton Development SC, LLC (Purchaser). 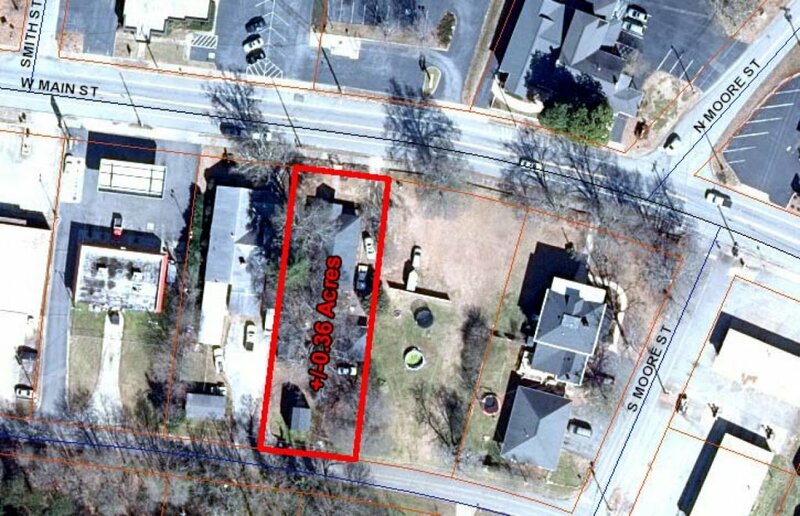 Travelers Rest: Pete Brett, CCIM, David Sigmon, CCIM and Matt Vanvick of Coldwell Banker Commercial Caine represented TR Hospitality, LLC (Purchaser) in the purchase of +1 acre at 745 Old Buncombe Rd., from White Oak, LLC (Seller). Duncan: Wiley North of Coldwell Banker Commercial Caine and Victor Lester of Coldwell Banker Caine represented Nicole Crockford and Robert Crockford (Sellers) in the sale of a +2,120 SF office building on +0.36 acre at 123 W. Main St., to SFR3, LLC (Purchaser). 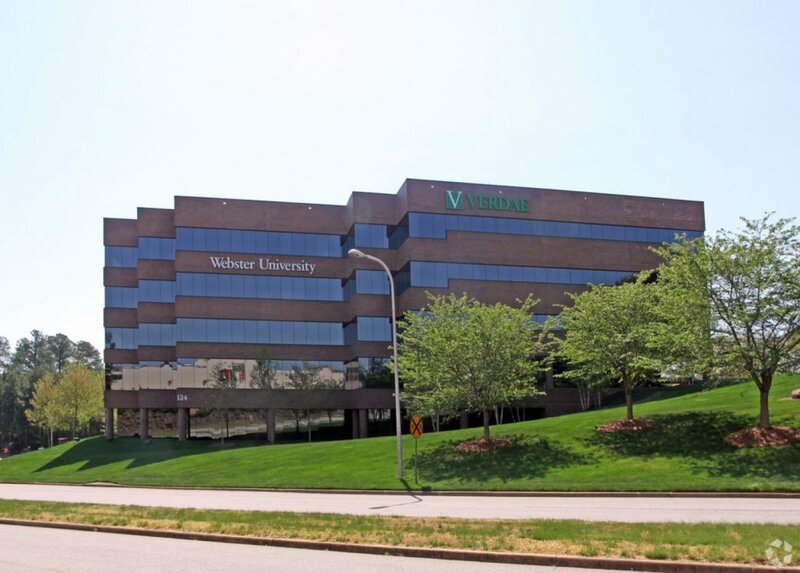 Greenville: Pete Brett, CCIM, David Sigmon, CCIM and Matt Vanvick of Coldwell Banker Commercial Caine represented Performance Payroll, LLC (Tenant) in the leasing of a +7,815 SF office space at Bonaventure II, 124 Verdae Blvd., Suite 502, from Bonaventure I & II, LLC & Four Plus Bonaventure, LLC (Landlord). 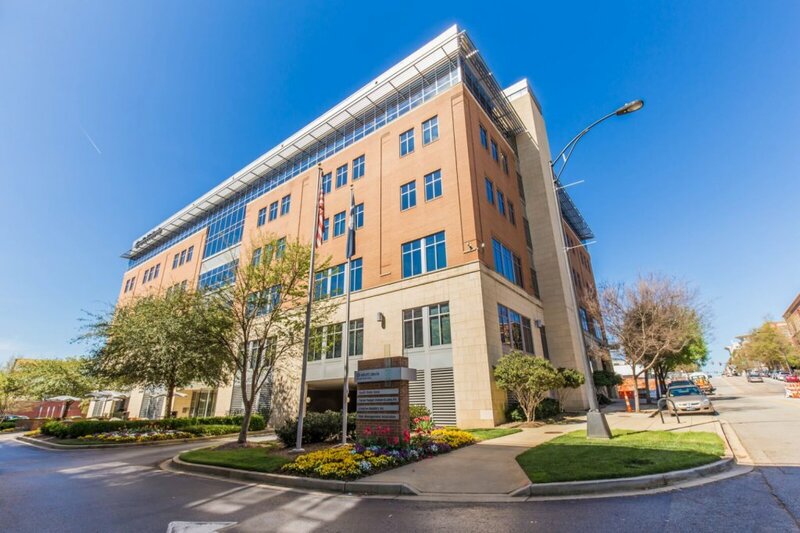 Greenville: David Sigmon, CCIM and Nicholas Sardone, MRICS of Coldwell Banker Commercial Caine represented 200 East Broad, LLC (Landlord) in the renewal of +13,462 SF and expansion of +3,155 SF of office space for South State Bank (Tenant) at 200 E. Broad St., Ground Floor and 1st Floor. Greenville: Pete Brett, CCIM and Sammy DuBose of Coldwell Banker Commercial Caine represented Verdae Properties, LLC (Landlord) in the renewal of a +45,562 SF retail space at Marketplace Shopping Center, 2465 Laurens Rd., for Jump — Greenville, Inc. dba Sky Zone (Tenant). Greenville: Pete Brett, CCIM, David Sigmon, CCIM and Matt Vanvick of Coldwell Banker Commercial Caine represented B. Bracknell Shuler, LLC (Tenant) in the leasing of a +3,272 SF office space at 429 Roper Mtn. Rd., Bldg. 100, Suite A, from BKD Capital, LLC (Landlord). Spartanburg: Tim Satterfield of Coldwell Banker Commercial Caine represented TNT, LLC (Tenant) in the leasing of a +10,000 SF industrial space at 113-B Belton Dr., from Spartan Leasing, Inc. (Landlord).